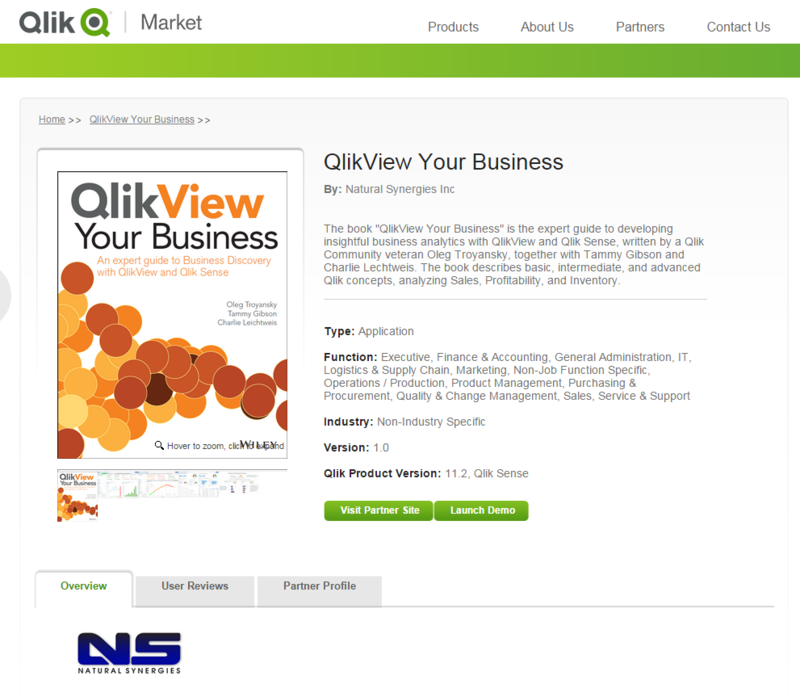 If you’ve been waiting for the release of our new book, QlikView Your Business, then I have good news for you! First of all, I am happy to report that the writing, editing, and correcting is all done. The book is now in production and I don’t expect any more delays. Then, once I was at it, I developed a Qlik Sense dashboard describing the contents of the book in numbers. Please visit Qlik Market and click on the View Demo button to see the Qlik Sense app. Description of book chapters and the key concepts that each chapter presents. Description of book exercises and the key concepts that each exercise demonstrates. A detailed list of all key concepts and a list of all chapters and all exercises where each key concept is mentioned. In which chapter is Set Analysis introduced for the first time? How many chapters cover Set Analysis? How many exercises have to do with Set Analysis? I challenge you to find answers to these questions, I think you will be pleasantly surprised. 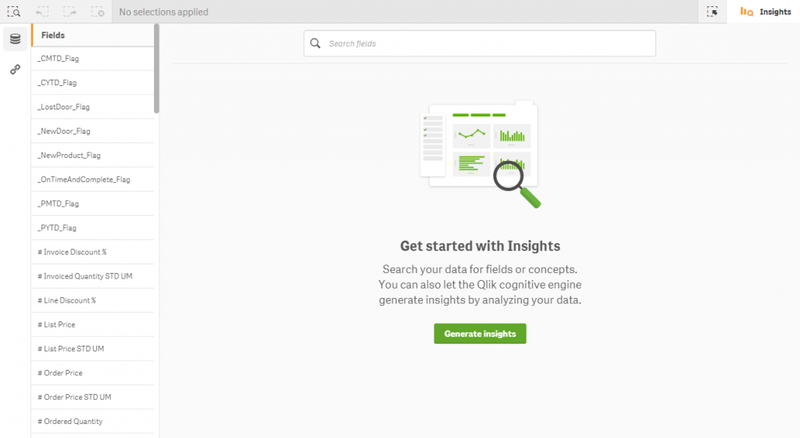 So, if you are curious, please read the detailed description here, and please see the Qlik Sense app on Qlik Market. Have fun, and let me know your thoughts! It’s still showing as pre-order. Also let me know if ebook is available? thank you for your interest. The book has been out of my hands for weeks. It is currently in production, which apparently takes longer. I can’t wait to see it, too. Amazon shows that the Kindle version is available. I haven’t tried bying it, but you may want to check it out.